This engaging book explores how Christians can most profitably and critically hear, read, and view popular culture through the lens of film. William Romanowski highlights the benefits of a faith-informed approach to cinema that centers on art and perspective and shows how Christian faith contributes to the moviegoing experience, leading to a deeper understanding of movies and life. The book draws examples from classic and contemporary American movies and includes illustrative film stills. Additional resources for professors and students are available through Baker Academic's Textbook eSources. 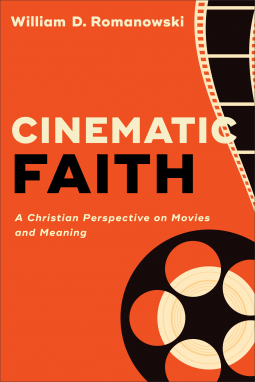 A good textbook on the connection between cinema and faith. The title is a complex read but enjoyable. Readers will need to take time and digest the material slowly.